Vertiv NXC 30kVA NO BATT. 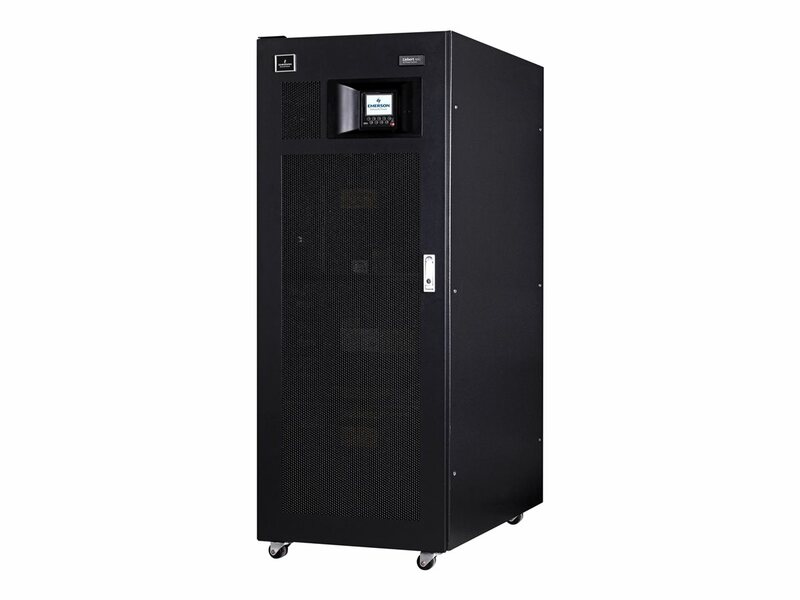 The Liebert NXC offers reliable secure power in a fully integrated package solution. Its combination of performance features, multiple internal battery configurations and three phase/single phase output flexibility, make it an ideal choice for a wide range of applications from IT and manufacturing to retail and transport. 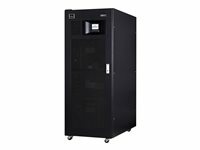 The Liebert NXC range offers reliable and flexible secure power in a fully integrated package solution. Its highly efficient transformer-free double conversion technology delivers installation and running cost savings. To ensure superior protection for critical loads, the Liebert NXC range has been designed to optimize specific rating requirements, thus enhancing flexibility and installation space needs.